TRADITIONAL CLASSIC TECHNIQUE, SINGLE, ONE TO ONE LASHING WITH NATURAL SPACING FOR AN EVERYDAY, ENHANCED LOOK. EXCELLENT FOR FIRST TIME CLIENTS WITH LITTLE TO NO EXPERIENCE OR CLIENTS WANTING MORE THAN THEY HAVE. RECOMMENDED FOR CLIENTS WHO WEAR VERY LITTLE MAKEUP & GOING FOR A CLEAN FACE, NATURAL GET UP & GO LOOK. 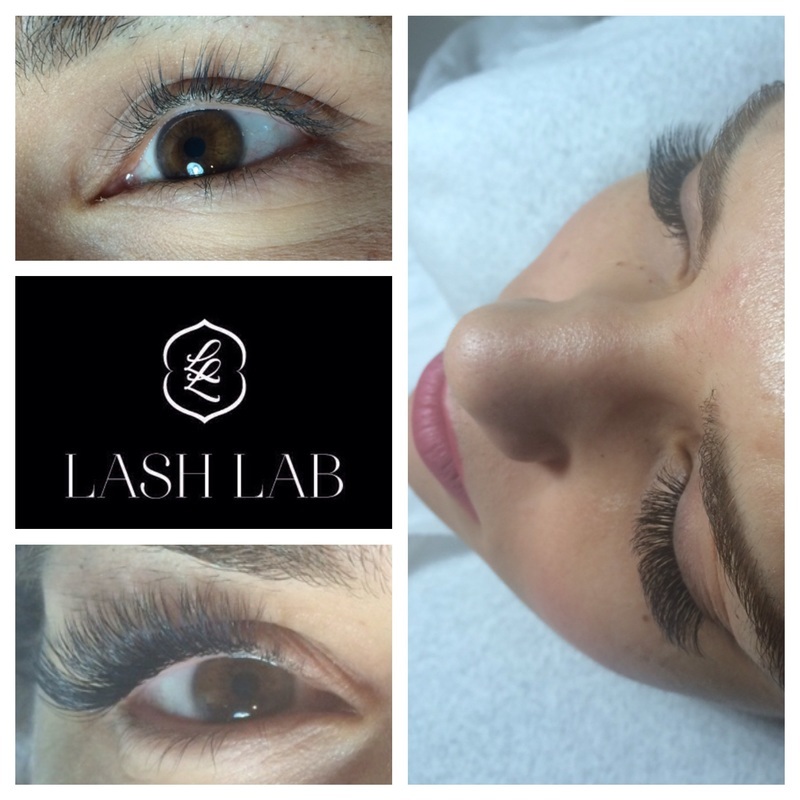 TRADITIONAL CLASSIC TECHNIQUE, SINGLE, ONE TO ONE LASHING WITH EVERY LASH EXTENDED FOR A DARKER LASH LINE. EXCELLENT STARTING POINT FOR ELIMINATING THE NEED FOR MASCARA OR LIGHT LINER. RECOMMENDED IF YOU HAVE FEWER LASHES AND WANT VOLUME OR HAVE MANY LASHES & LOOKING FOR A NATURAL FULLNESS TO COMPLIMENT ALREADY GREAT LASHES. 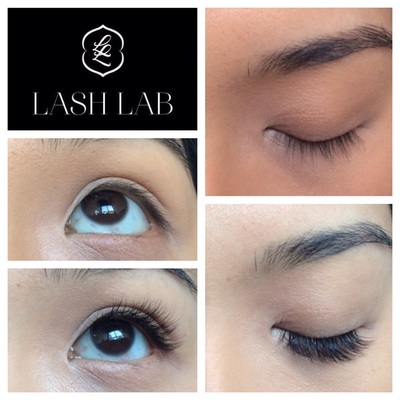 USING SPECIALTY, EXTRA FINE CUT LASHES, VOLUME LASHING IS AN ADVANCED MULTI-LASHING TECHNIQUE USED TO ACHIEVE GREATER FULLNESS WITHOUT ADDITIONAL WEIGHT IN ORDER TO PROTECT NATURAL LASH HEALTH. INSTEAD OF SINGLE LASHES, 2D FANS (2 LASHES) WILL BE APPLIED TO GIVE YOU DOUBLE THE FULLNESS OF YOUR NATURAL LASHES WITHOUT LOOKING UNNATURAL. A GREAT CHOICE FOR THOSE WANTING MORE LASHES THAN THEY WERE BORN WITH, BUT WANTING A LOOK THAT IS NOT OVERPOWERING. 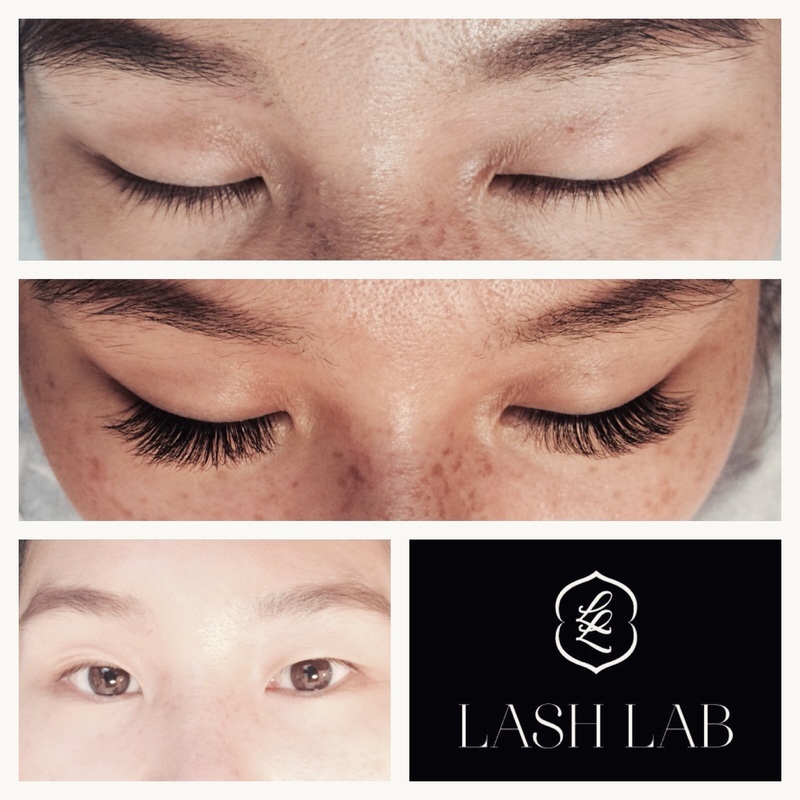 USING SPECIALTY, EXTRA FINE CUT LASHES, VOLUME LASHING IS AN ADVANCED MULTI-LASHING TECHNIQUE USED TO ACHIEVE GREATER FULLNESS WITHOUT ADDITIONAL WEIGHT IN ORDER TO PROTECT NATURAL LASH HEALTH. INSTEAD OF SINGLE LASHES, 3 & 4D FANS (3-4 LASHES) WILL BE APPLIED TO GIVE YOU TRIPLE OR MORE THE FULLNESS OF YOUR NATURAL LASHES. THOSE REQUESTING KIM K. LASHES WOULD LOVE THIS SET.